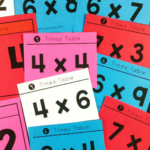 As teachers we want our students to develop a strong understanding of the multiplication facts. 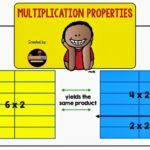 If you live in a state that uses the Common Core standards (or some variation of them), foundational understanding of multiplication begins in the 2nd grade. Students work with equal groups of objects and then transition in 3rd grade to representing and solving multiplication problems within 100. This month I am going to be focusing on different strategies that I use to engage students when teaching multiplication. 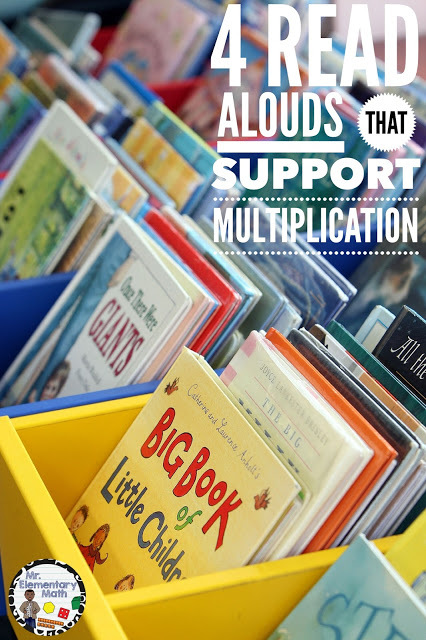 One strategy that I like to use to introduce multiplication concepts is using a read aloud to engage students. 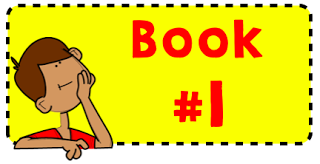 Reading literature is one of my “go to” hooks for opening a lesson. 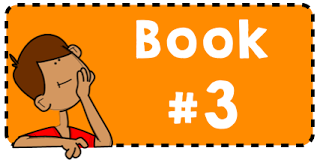 You may already have a list of read-alouds that you use in your daily lessons. Today I wanted to share a short list of 4 books that support multiplicative understanding or addresses student attitudes about multiplication. 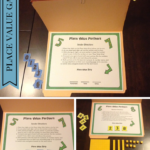 Check them out, as I really enjoy using them with students. 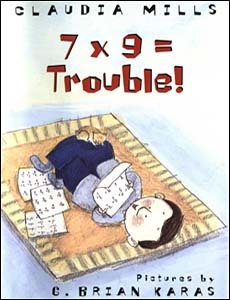 7 x 9 is a great introductory book to multiplication. Wilson, the main character has trouble with multiplication. This book takes you through Wilson’s journey of learning the facts. It is a great read that students can relate to, however, the facts are not introduced explicitly. To check out this book click here: 7 x 9 = Trouble! It is Kangaroo’s birthday and he wants someone to play with. All of the animals are preoccupied doing multiple things. At the conclusion, he realizes that they are using multiplication to plan a celebration for him. 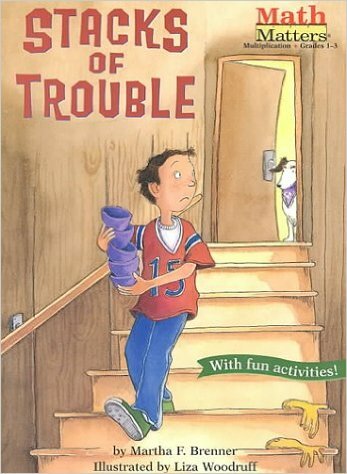 This book is a good one in that it infuses multiplication facts throughout the story line. 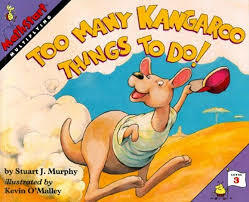 To check out this book, click here: Too Many Kangaroo Things To Do! Check and see if your media specialist has any of these books available in your school. What books do you use to introduce or support multiplication in your classroom? Please share in the comments section. I would love to add some more books to my math library. To teach multiplication and doubles, I used "Minnie's Diner." My third graders loved it. 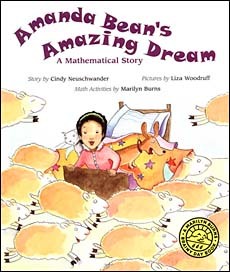 Another great math read aloud. Thanks for sharing Margo! Sad…none of these books are in my public library. The Sir Cumference books are great for math concepts too. I love the Sir Cumference book series! Great post, Greg! Incorporating literature really engages students, and learning occurs when the mind is engaged. Thanks Donna! I believe that incorporating reading and writing into your math lessons is very important. In this case, I like using read-alouds to introduce key concepts and asking students questions to reflect on the math connection.